SECURE BUILDINGWITH ELEVATOR,SPACIOUS ROOMS AND A LOT OF POSSIBILITIES.TWO BIG BEDROOMS,ONE AND A HALF BATHROOMS TRANSPORTATION CLOSE BY.PARKING AVAILBLE ON A SHORT WAITING LIST.EASY TO SHOW,CALL LISTING AGENT. 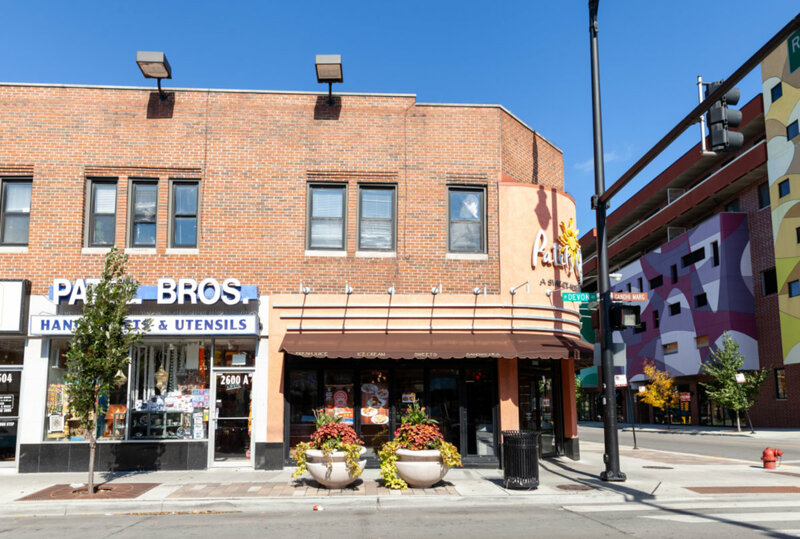 Listing Office: Rexx Real Estate Inc.
7540 N Ridge #4E Chicago, Illinois 60645 is a condo property, which sold for $153,000. 7540 N Ridge #4E has 2 bedroom(s) and 2 bath(s). Want to learn more about 7540 N Ridge #4E Chicago, Illinois 60645? Contact an @properties agent to request more info.